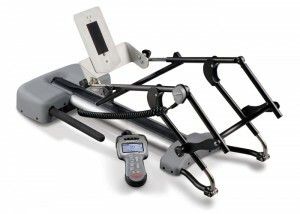 Progressive Range of Motion – Eliminates the need for time consuming adjustments that interrupt rehabilitation time. 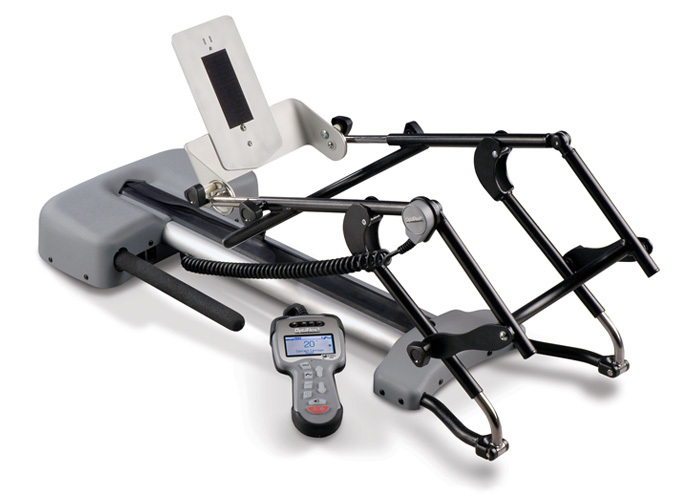 Oscillation Zone™ – Allows the patient to spend more time in the working ROM by automating and replicating the recognized benefits of Active Physical Therapy protocols. Fast Back – With the Fast Back™ mode activated, the knee spends more time in the working ROM by accelerating through the non-working ROM. Comfort Zone – The Comfort Zone™ button adresses the patient’s threshold for pain by providing therapy at a reduced flexion angle limit.